Live plant along with 8 inch hanging plastic pot. Plants height with pot is 1.5 feet and pot size is 8 inch diameter. 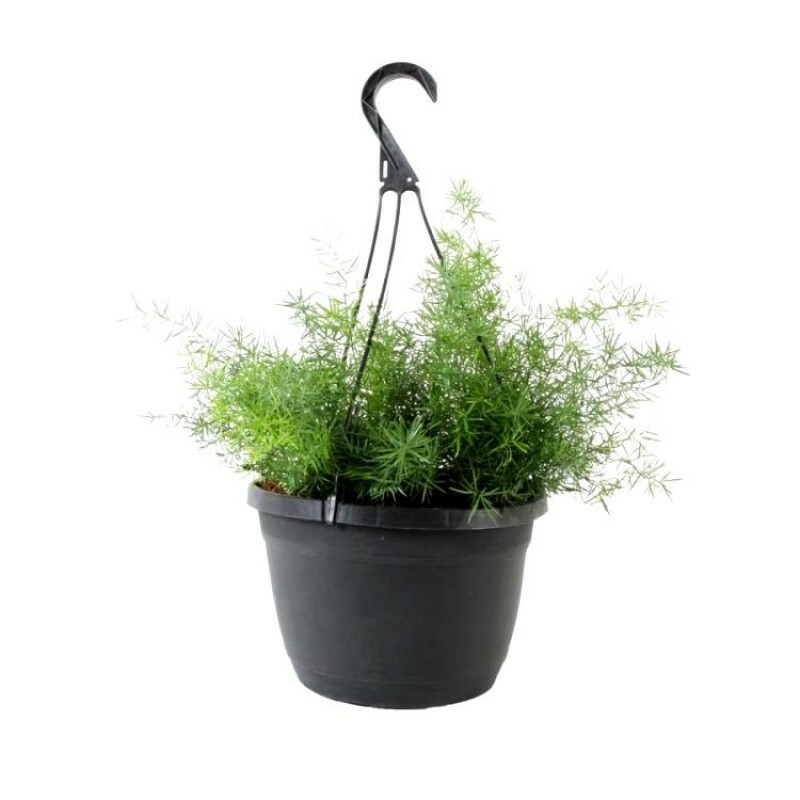 Recommended as shrubs and foliage plants, garden decoration. Best foliage plants, useful for air shrubs, ready for hanging plants and gift plants.